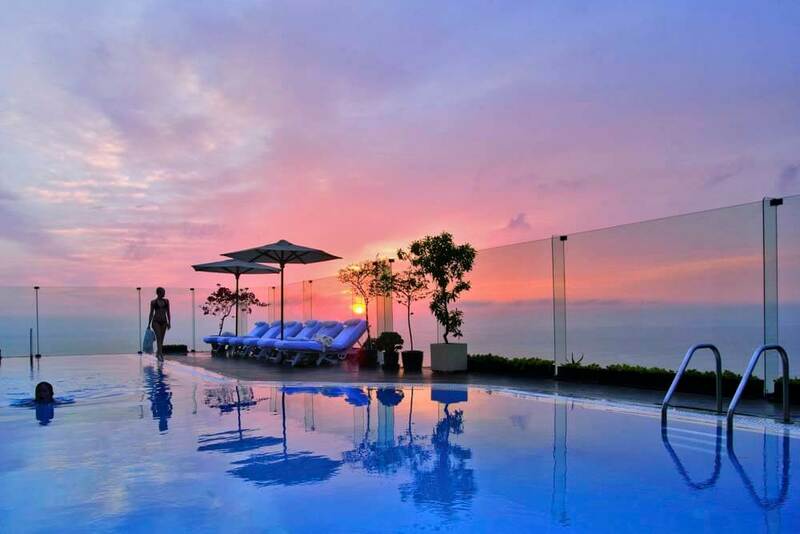 If you’re a collector of stupendous views you’ll find that the panorama offered by the Miraflores Park Hotel is one of the most awe-inspiring imaginable. At sunrise it is golden. 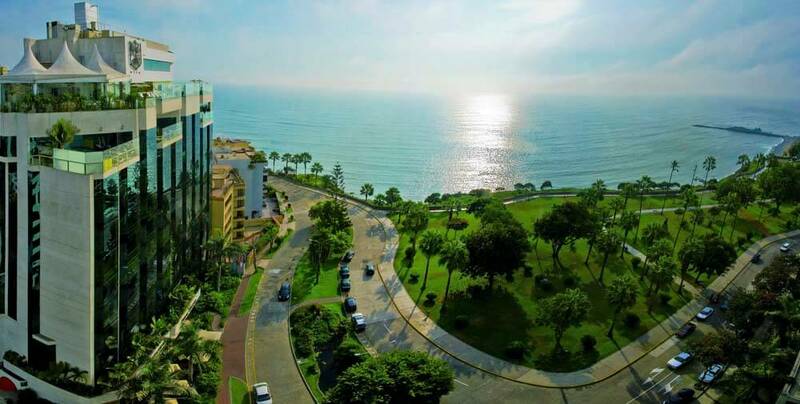 During the day the park beneath you is lush green and the blueness of the sea stretches off into infinity. At night, lights frame the bay like a necklace of precious stones. 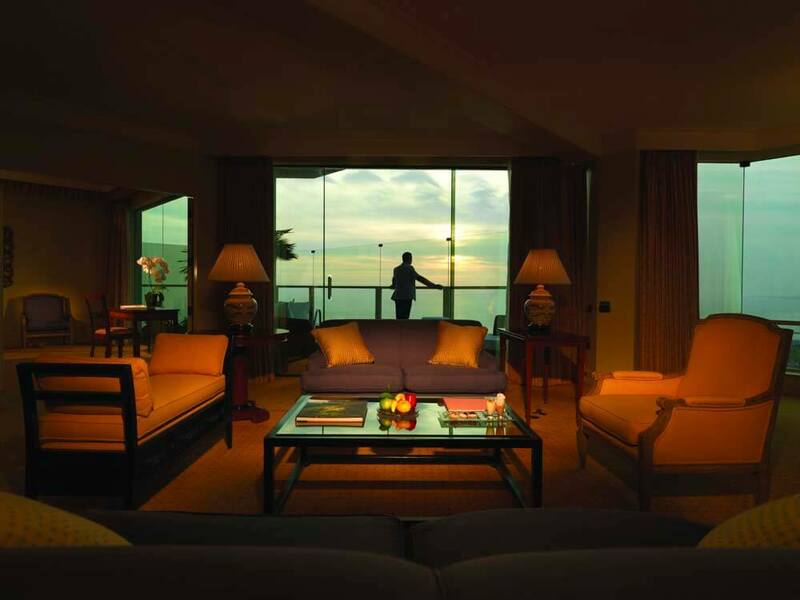 Reason enough to make the Mirflores part of your luxury, tailor-made holiday to Peru. But, of course, there are other reasons. 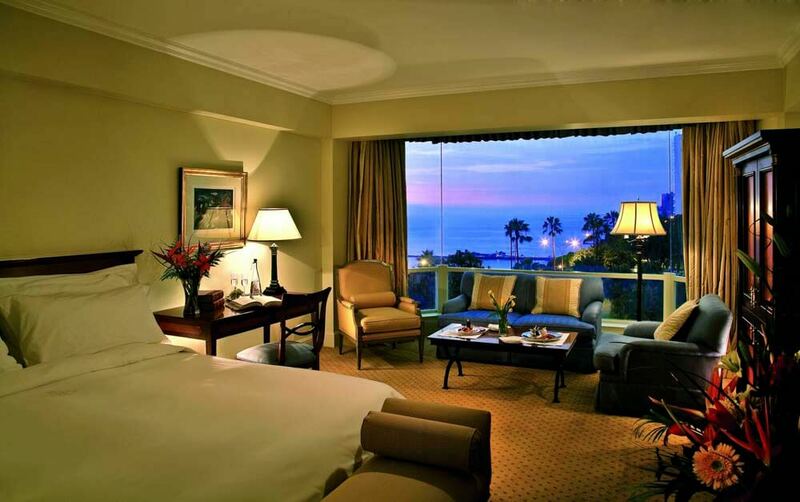 The hotel enjoys a prime setting in one of Lima’s most fashionable areas. 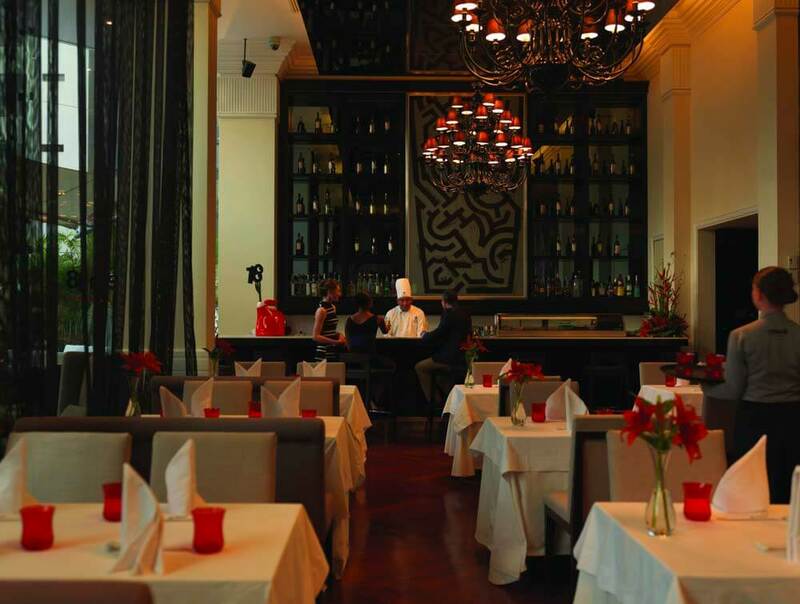 Its restaurants are regarded as destinations in themselves and are amongst the best in Lima. 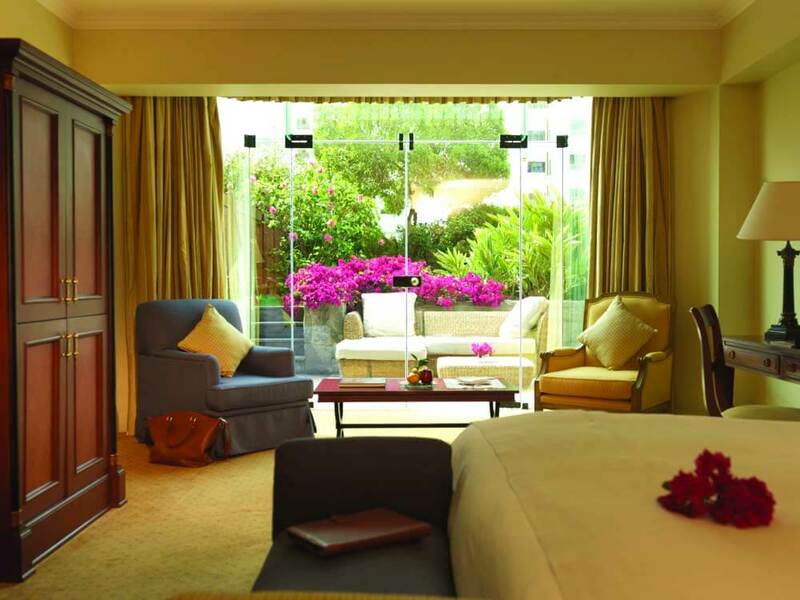 And the hotels suites are the height of modern elegance – complemented, of course, by those truly stunning views.